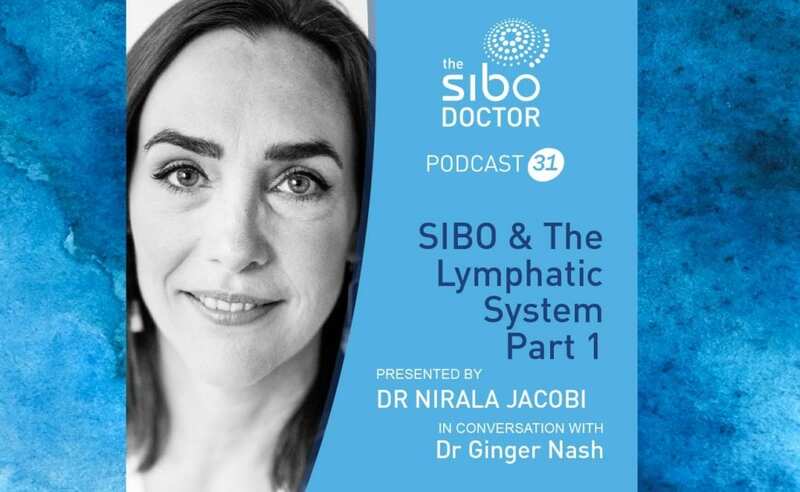 In today’s episode, Dr Nirala Jacobi is in conversation with Dr Ginger Nash about the importance of lymphatics. Lymphatic system serves as the entry point for all the dietary lipids, which are taken up by the enterocytes (epithelial cells of the intestines) and the whole mesentery – the lymphatic support system that surrounds the small intestines. There is an intricate relationship between the lymphatic system and the gut. What is Dr Nash always considering when she starts treatment with a new patient and for continued patient care? If our lymphatic system stopped flowing we would die within a few hours. Lymphatic testing as part of initial workup. Key lymphatic tissue areas to inspect. The connections between lymphatic health and hormones. Miasmatic approach – what is it? Medicines and considerations to work on drainage, normalising, and detoxifying the emunctories. What medicines are suggested to start with for sensitive patients? What identifying symptoms or factors would alert the practitioner to look to the support the lymphatics in particular? Help the body to eliminate FIRST before doing more pointed detoxification protocols and medicines. People with massive reactions to detoxification and the link to an overloaded lymphatic system. How is the enteric nervous system connected with both the lymphatic system and immune system, and how do infections impact them all? Scars or taught sections of the body and how this impacts on lymphatic flow. The link between constipation, SIBO, the lymphatics, and reactivity. Home treatments to help move the lymph. How to consider the lymph before doing large detox treatments. Far infrared sauna and Swedish sauna protocols. The importance of the fascia in controlling the whole body. Herbal remedies to stimulate and cleanse the lymphatics. Fluid outside of the cell – how to think of it in relation to the lymphatics and nutrient uptake into cells. Email [email protected] to join the practitioner email list.